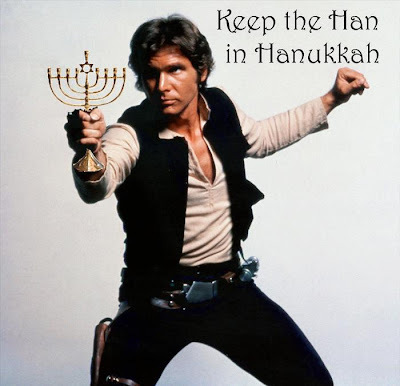 In honor of the first night of Hanukkah, enjoy this very relevant photo. I love Han. Just in case you couldn't tell.